A girl is missing. Three girls are lying. One girl can get to the truth. Emily Huvar vanished without a trace. And the clues are right beneath Raine’s fingertips. Literally. Raine isn’t like other eighth graders. One touch of a glittering sparkle that only Raine can see, and she’s swept into a memory from the past. If she touches enough sparkles, she can piece together what happened to Emily. When Raine realizes that the cliquey group of girls making her life miserable know more than they’re letting on about Emily’s disappearance, she has to do something. She’ll use her supernatural gift for good . . . to fight evil. But is it too late to save Emily? Barrie Summy is the author of the I So Don’t Do mystery series starring thirteen-year-old detective Sherry Holmes Baldwin, and the recently released The Disappearance of Emily H. Barrie lives in Southern California with her husband, their four children, two dogs, a veiled chameleon, and a fish. There was once a dwarf hamster, but let’s not go there. 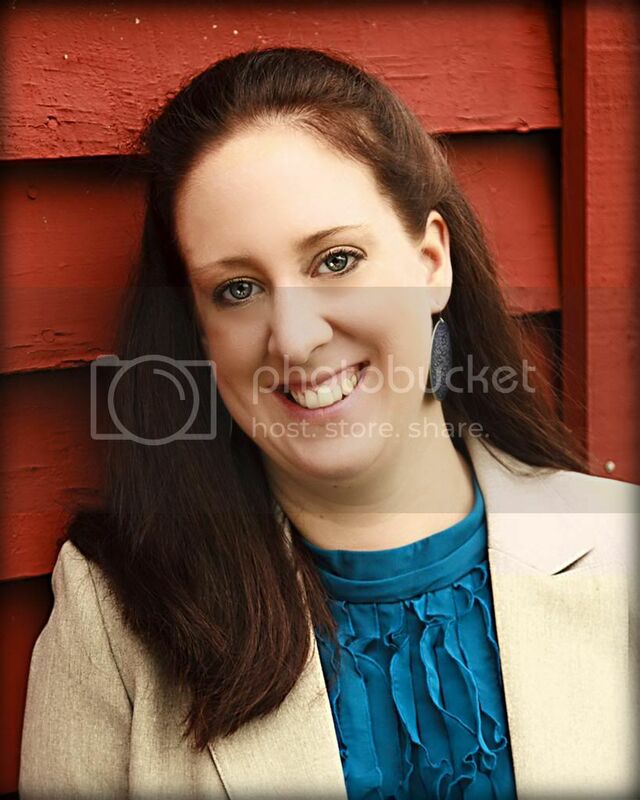 Visit her online at her website or Facebook page. Okay, I admit I’m a sucker for a good magical realism. Stories that are firmly grounded in reality, but have just a twist of the fantastical. Just enough that I can *almost* believe that that magic might actually exist outside my front door. So The Disappearance of Emily H. caught my interest right away. I loved the premise. A normal eighth-grader, Raine, with one very unordinary skill: the ability to see memories in the form of sparkles. Once Raine holds one of these sparkles in her hand, the memory appears as a vision, transporting Raine right into the moment. Don’t you love the idea that memories are all around us, sparkling on fenceposts, backpacks, and lockers, just waiting for us to grab them? The book opens with Raine standing in front of her new school…again. Raine has had a lot of new schools. Five, to be exact. Three of them being middle schools. Raine’s mother attracts bad relationships like a magnet. And when the relationship falls apart, her mom packs up the house and moves on for a “fresh start”, dragging Raine with her. Yielding Middle School is just like all the others. There’s the cliques, the pretty girls, the cute guys, the bullies. Raine quickly makes friends with another new girl, the previously homeschooled Shirlee, and finds a place on the cross-country team. Sure, there’s mean girl Jennifer and her posse. But for once, Raine’s mom seems to be focused on really starting over, without a new guy. She’s even planting flowers in their little house with the pink shutters. Things might actually work out this time. Raine might actually get to have a normal year. Until Raine catches a memory that gives her a glimpse into what happened to Emily Huvar, a Yielding Middle School student who disappeared a few months ago. When Raine learns that she’s living in Emily’s old house, she becomes determined to solve the mystery. But the more she digs, the more she realizes she may be in over her head. Then a chance encounter leads Raine to discover that …the answer to what happened to Emily Huvar is closer than she imagined…and a thousand times more dangerous. I’m showing my age here, but remember The Face on the Milk Carton? This had the same twist-and-turns, confused reality, building-to-a-dramatic-climax feel for me, but with the added benefit of a little sparkly magic. 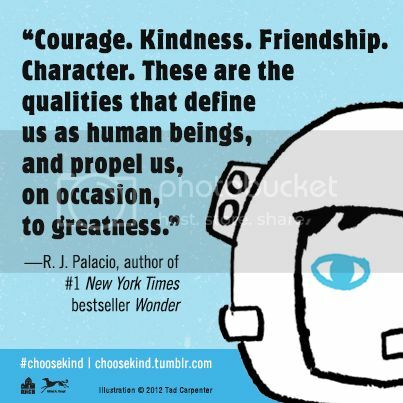 The characters are oh-so-real, the emotions high (as they often are for middle schoolers), and the conclusion one that the reader doesn’t quite see coming. We feel for the missing Emily, but we also feel for Raine as she struggles not only with the mystery that has, quite literally, fallen into her fingertips, but also with her mother, the mean girls, and even the cute boy, elements all middle-aged readers can relate to. Intrigued? I’ve got you covered! 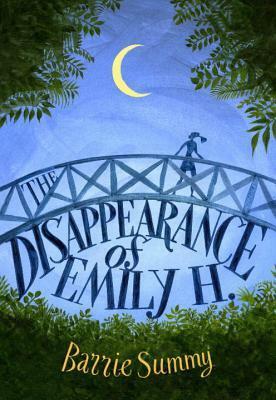 One sparkly winner will receive a copy of THE DISAPPEARANCE OF EMILY H by Barrie Summy (U.S. addresses; allow 4-6 weeks for delivery). Enter below by 11:59pm on June 22. Follow along on the blog tour! Thank you for this incredible review! Like you, I love the idea that memories all around us, waiting to be grabbed. 🙂 I’m so happy you enjoyed The Disappearance of Emily H.!